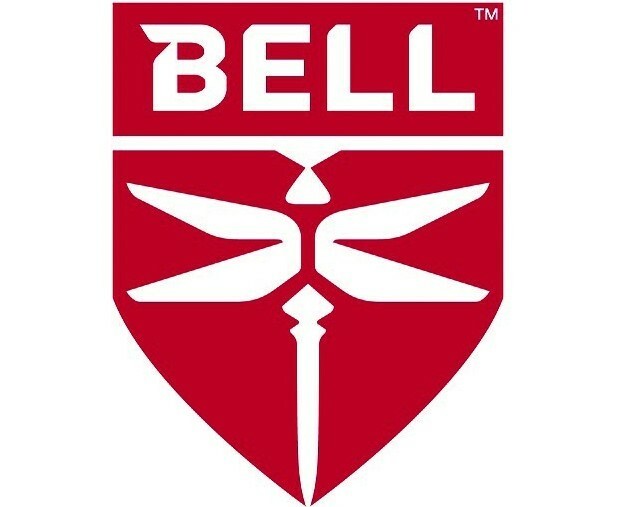 Having recently taken delivery of the first two UK certified Bell 505s there has been huge excitement surrounding the aircraft. 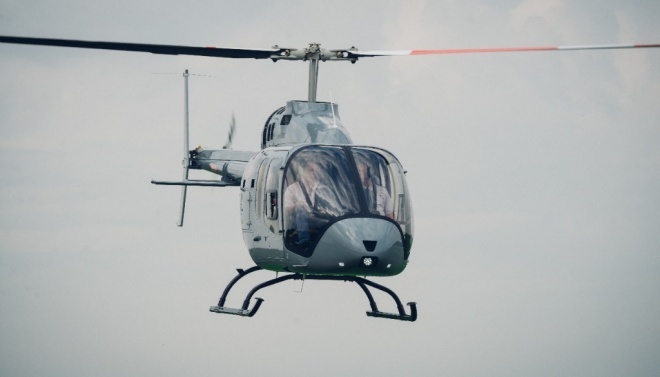 This will be the second public event it has been displayed at and it is a great opportunity to get up close to the most advanced 5 place single turbine helicopter on the market. 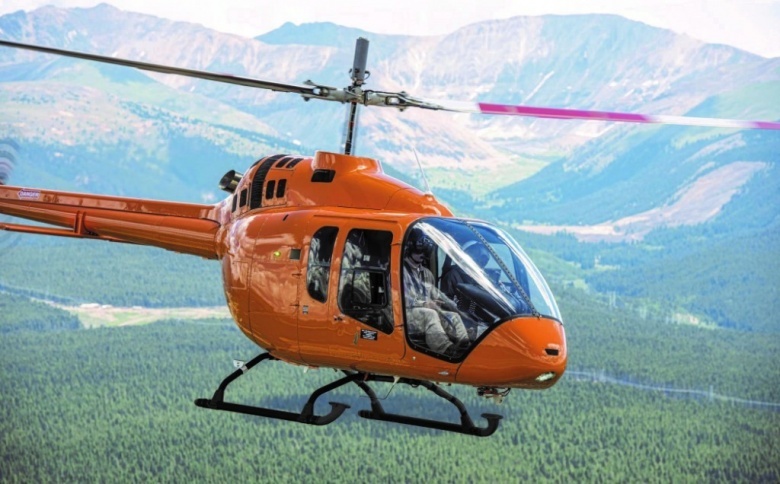 The Bell 505 Jet Ranger X is Bell’s new five-seat aircraft designed for safety, efficiency and reliability through the use of advanced avionics technology. 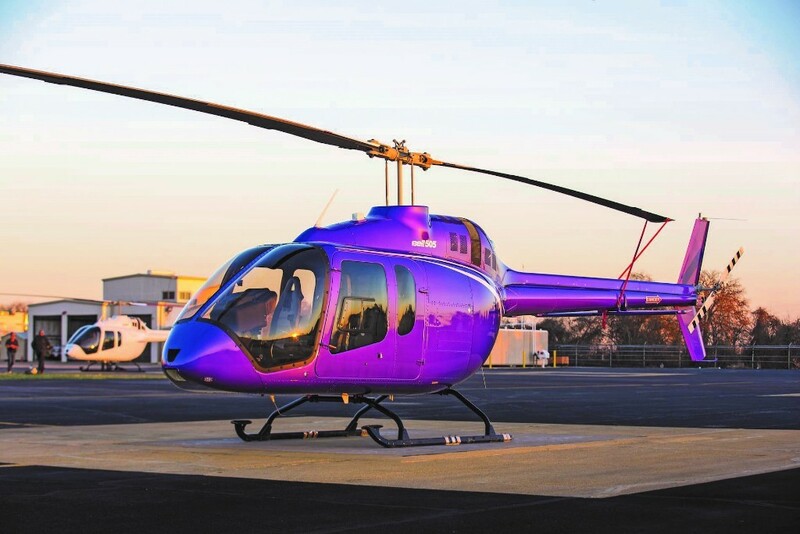 It incorporates proven dynamic components, advanced aerodynamic design, a dual channel FADEC Turbomeca Arrius 2R engine and best-in-class value. 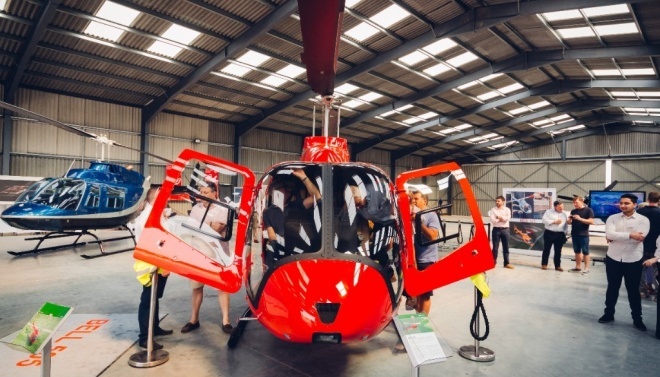 The team will be there to show you around the aircraft and if you would like to arrange a demo this can be booked by appointment post the event.